Learn to Fly! Discovery Flight Lesson Maui, Hana - 2 Hours - Bring 2 Passengers for Free! 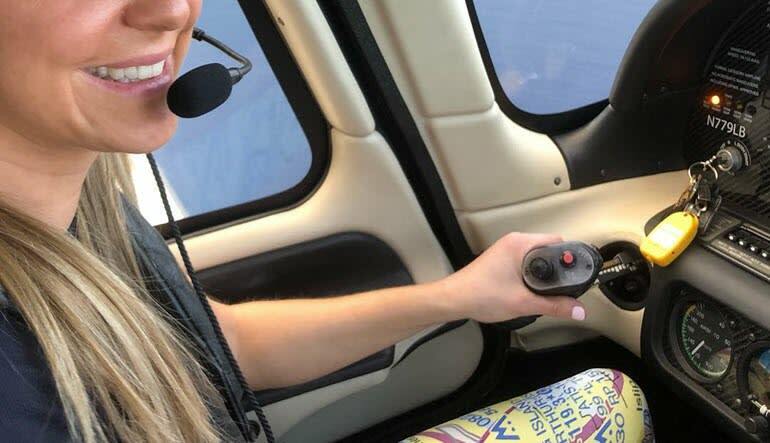 Cover some serious sky with this top-shelf flight lesson. Maui is yours to explore from the clouds! Learn the basics (takeoff, cruising and landing) while taking in grade-a scenery. You’ll even make a scenic pit stop at a rainforest to explore by foot! Meet and greet your veteran instructor and get a quick ground lesson. Take off and marvel at the West Maui Mountains, which you’ll explore from the northwest corner. Soar over Kapalua, Ka’anapalii and Wailea. See the lava fields and make your way to the Seven Sacred Pools, an Eden-esque setting with waterfalls, mineral springs and gorgeous greenery. Next up, you’ll head to Hana Bay, where you’ll touch ground and explore the Hana Rainforest with your instructor. Bring a camera! For the final stretch, head to Kahului and fly over its world-famous waterfalls. Bring along 2 passengers for free! 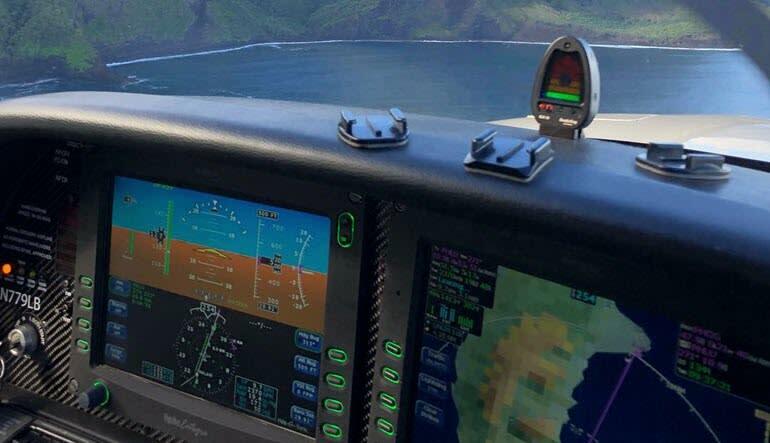 More than a flight lesson, this Hawaiian adventure gives you a first-class tour over the entire island of Maui. Play pilot, snap more than a few incredible photos and be awed by some of the finest scenery in the world!